I think Kate Morton becomes better as she writes more…The House at Riverton, her first book was ok, but The Secret Keeper which was her last publication was very good….writing like any other craft I think improves when you do it more…that of course could also be applicable for Charles Dickens…I too was disappointed by David Copperfield, especially since I was riding a tidal wave of great Dickens works of Bleak House and Great Expectation, both works written after Copperfield! We agree on a lot of things – Dickens included – but I think we might have to agree to disagree on Kate Morton. I was underwhelmed by The Secret Keeper and though I liked The Forgotten Garden enough to finish I couldn’t love it I think there are others who do that sort of book much better. You know…I may have to try The Forgotten Garden, though I do agree with you that there are better works of modern fiction! A great variety of reads this month, and yes, quite a long list. 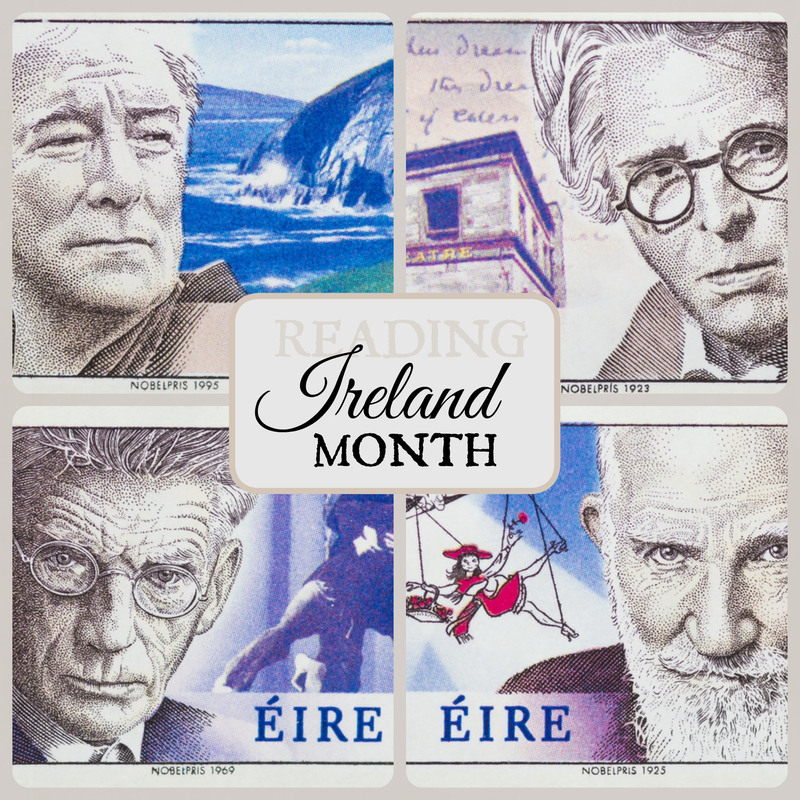 Hope your April reading is equally as good or even better – and perhaps some poetry? April is Poetry Month (I refuse to say National, as it’s just American), so I’m planning to read more poetry, although I might not get around to writing much. I hadn’t spotted that, but I’ve just bought a novel in verse – The Island by Francis Brett Young – so maybe this should be its moment. Lovely reads, Jane. I had a good reading month once I got past my block and looking back have read some lovely and powerful works – one (for SNB) will be in my books of the year. April? I’m currently enjoying Doctor Zhivago, and I need to catch up with The Forsyte Saga! I’m pleased to hear it. It’s years since I read Doctor Zhivago and I’d love to read it again, and The Forsyte saga is still waiting until Trollope’s birthday is done. I never considered reading Dickens’ work in order, probably because I have studied various books over the years and you don’t really get much choice when studying. It sounds like an interesting idea, but one I think will have to wait. I doubt I ever will, but I just have the feeling that there are things that recur and he got better at the ore he wrote. I had the opposite experience with Dickens – I loved David Copperfield but didn’t enjoy Bleak House as much. I’m looking forward to the Trollope and Elizabeth Goudge events in April too, but am still trying to decide whether to take part in the Classics Spin. There were lots of things I liked about David Copperfield, but it didn’t see to come together as I’d hoped. I might be stretched if the spin lands on a long book, but I have a week’s holiday without internet so I should be okay. I used to really like Dickens 15 years ago, but now he’s often too verbose for me. I hope that maybe in another 15 years, I like him again. 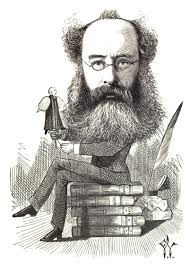 🙂 I’m looking forward to the Trollope month and the Classics Club Spin as well. I’d always chose Trollope over Dickens, but there are things I like about Dickens. April should be a good month with Trollope’s bicentenary and the spin. I do like Dickens, and I did like a lot about David Copperfield. I just felt that the characters were going round in circles. And Dora drove me to distraction – I have no idea what Dickens was thinking there. I’ve heard good things about The Girl in the Red Coat. Agree with you on The Forgotten Garden. Love how you have such a mix of books. The Girl in the Red Coat is very good, but I read other books that were more me. I do try to read diversely, and I think I appreciate books more if I don’t read similar books too close together. I don’t think I’ve read David Copperfield since I was in college — I was in France and was dying for English books so I read the longest things I could find. I loved it then, but should revisit to see how I feel now. There were lots of things I liked in David Copperfield, but it didn’t seen together . But I think it was the wrong moment, and too close to my last Dickens, whereas you clearly picked the perfect moment.